AISECT is India's leading Social Enterprise working in the areas of Skill Development, Higher Education, Financial Inclusion and other ICT based services to bring about inclusive change in the semi-urban and rural areas of the country. Established 1985, the organization has been working towards b..
Deakin University, Australia announced four High Value Scholarships in partnership with Indian organisations. These high value scholarships are available as 100% tuition fee waivers for the entire duration of the study at Deakin University, Australia. The four scholarships being awarded are acros.. This sums up what is wrong with the current state of education in general and B School education in particular. All we are trying to do is more and more, and over a period of time we have lost our faith in – 'Less is More'. 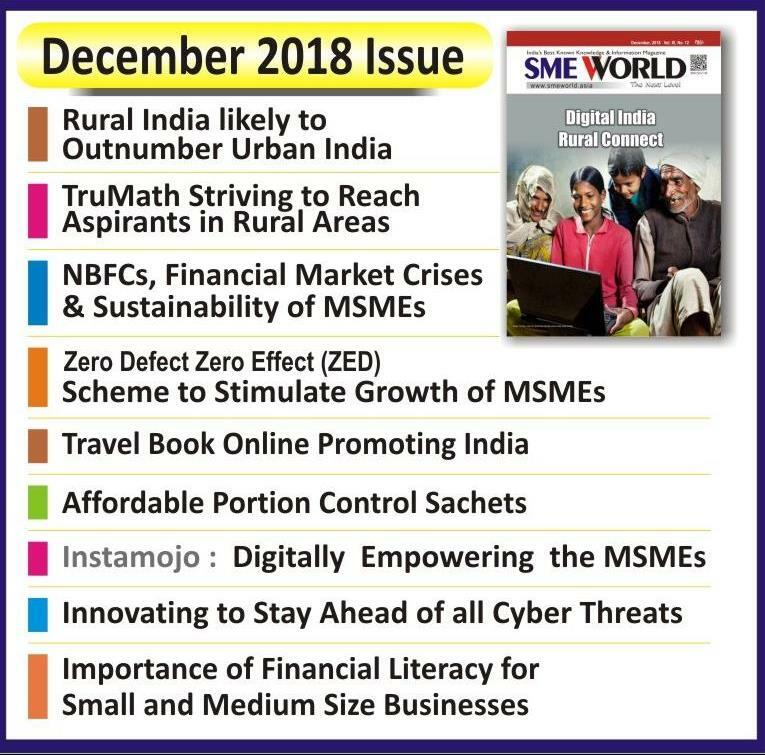 With rising aspirational levels and unmatched supply and demand sce..
Micro, Small and Medium Enterprises (MSMEs) sector is the most vibrant and dynamic sector promising high growth potential for the Indian economy. Easy, quick and affordable access to finance for the MSMEs therefore becomes a priority towards strengthening this sector further. Digitiza..
Project management plays a vital role in proper planning and executing a project and to successfully accomplish a goal within a given time frame. In India, the project management jobs in project-oriented industries is expected to reach 21.7 million in 2027, according to Project Management Institu..